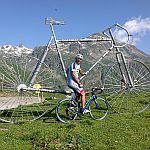 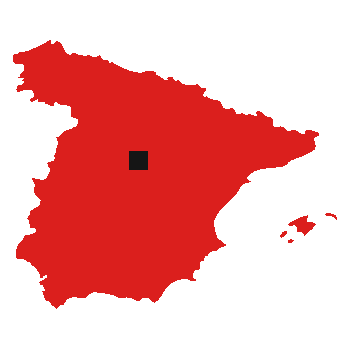 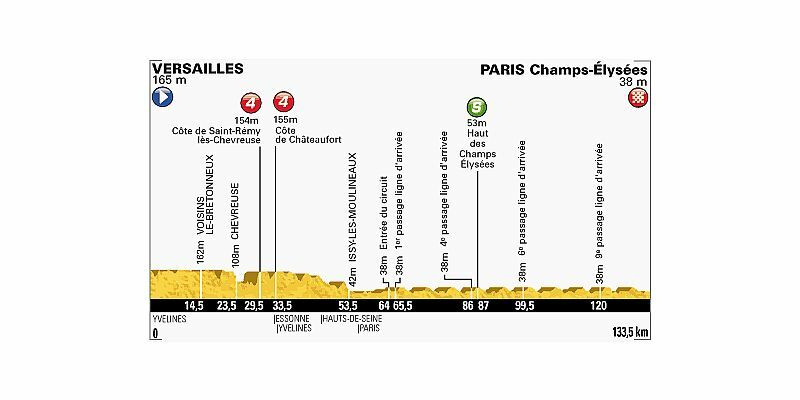 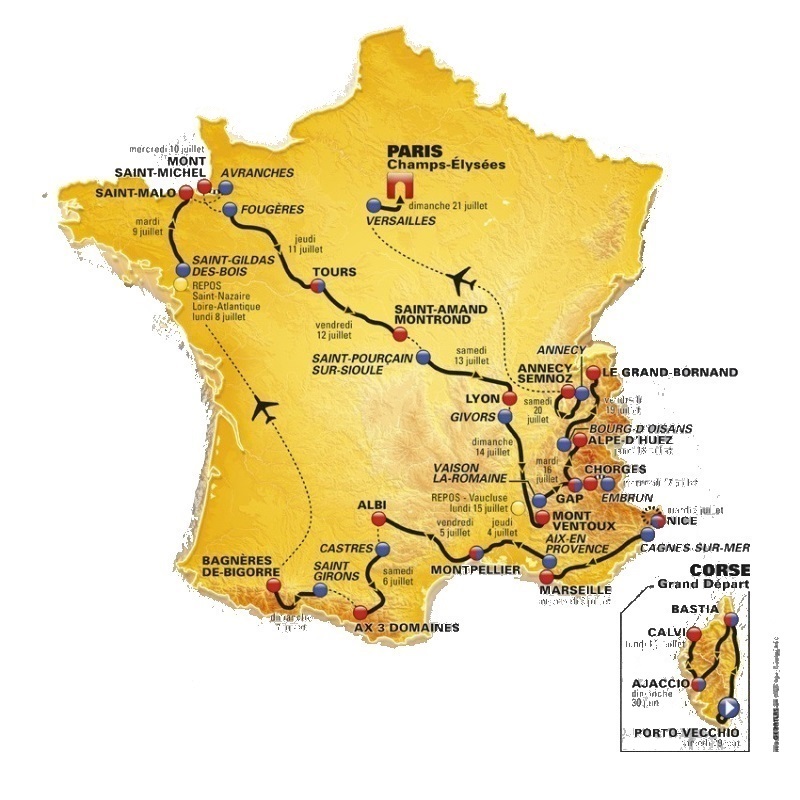 To mark the 100th edition of the race the 2013 Tour de France will be a 100% French affair, the first time since the centenary in 2003. 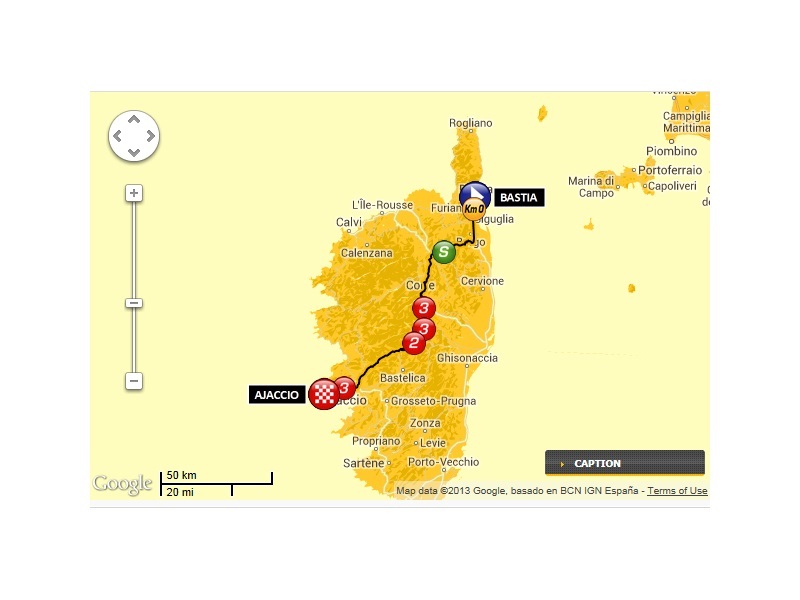 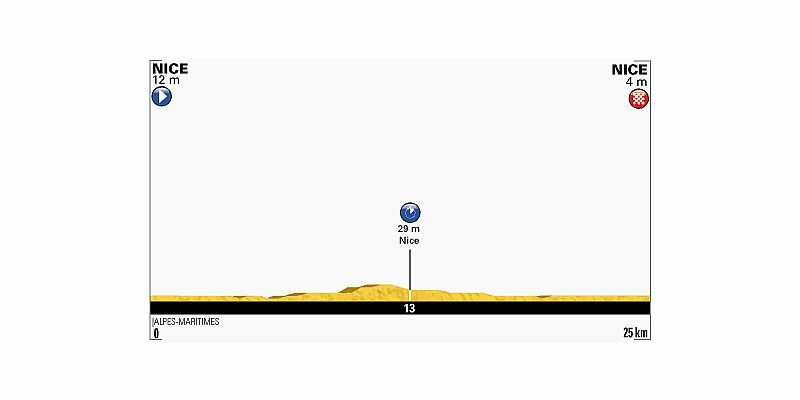 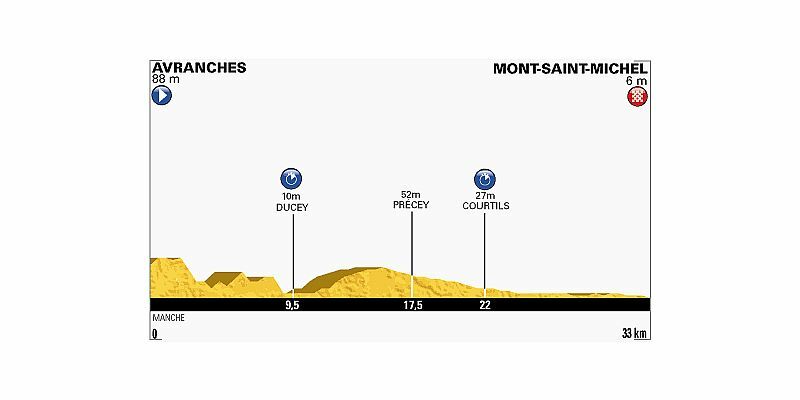 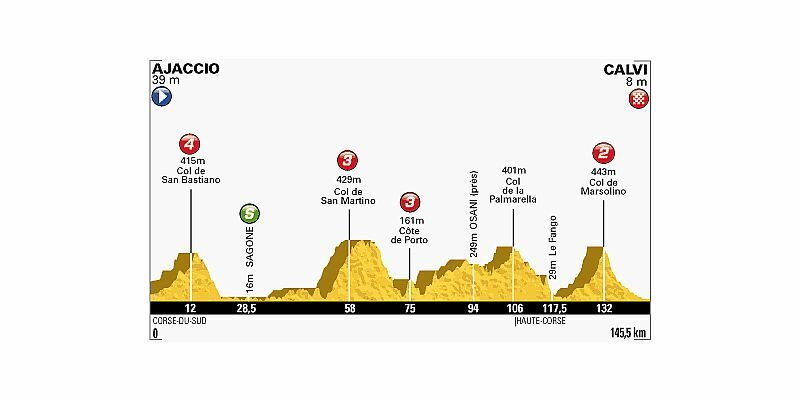 Starting with a sprint stage, the first time since 1966 that the opening stage will give a sprinter the opportunity to wear the yellow jersey, the first three stages will be on the beautiful Mediterranean island of Corsica. 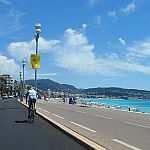 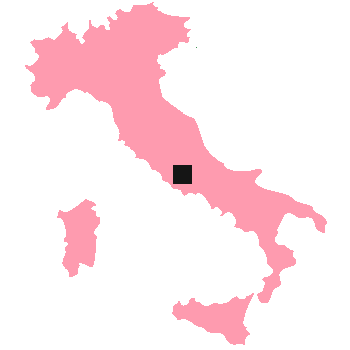 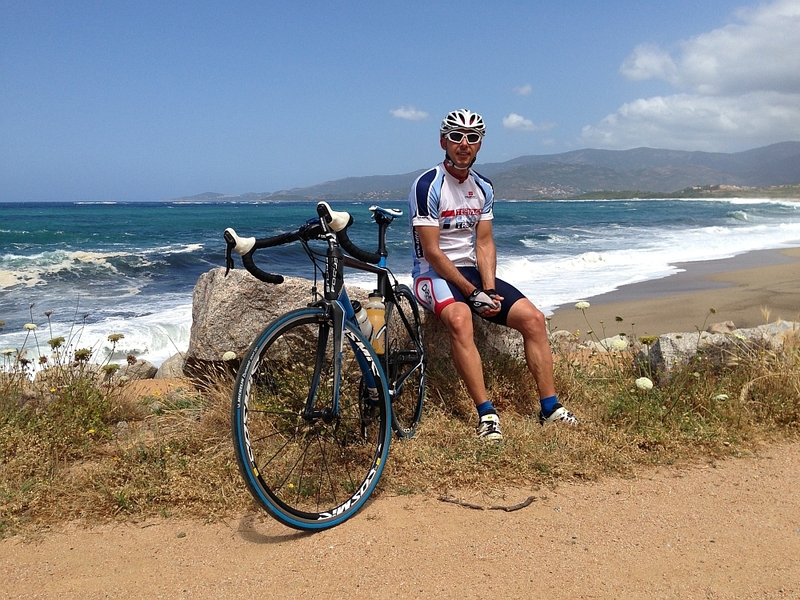 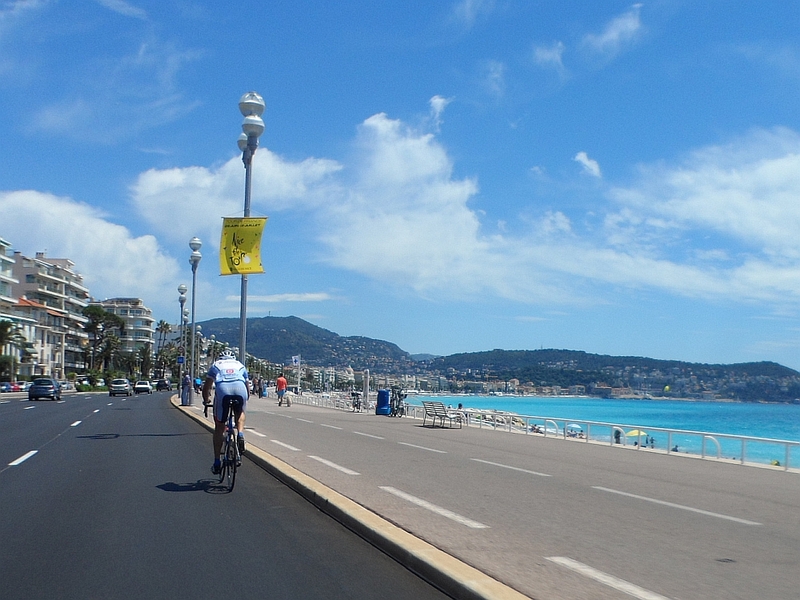 The race then moves to the mainland for a team time trial in Nice before making its way to the Pyrénées from where it transfers north to Saint-Nazaire on the Atlantic coast for the first rest day. 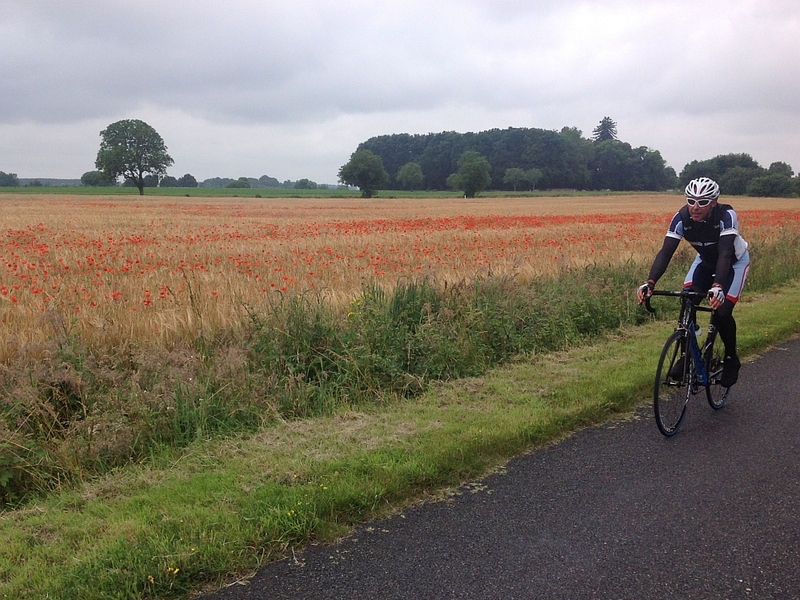 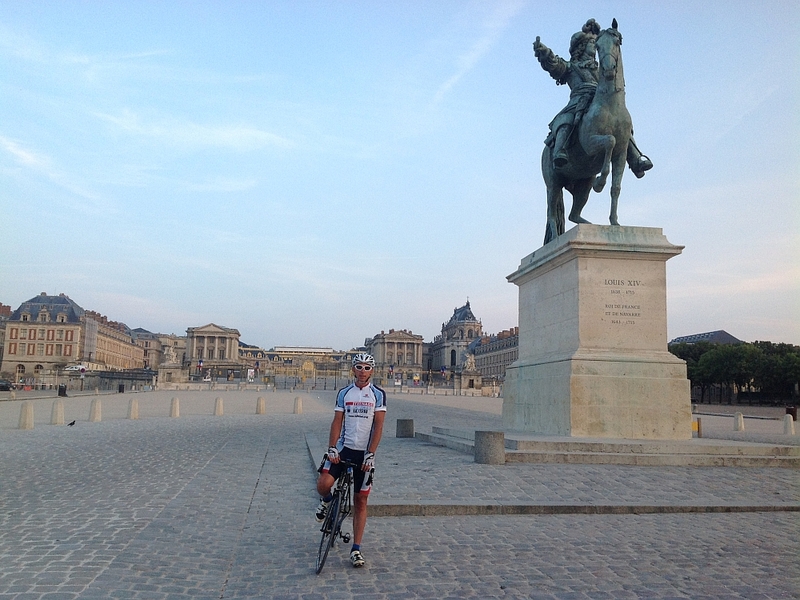 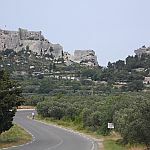 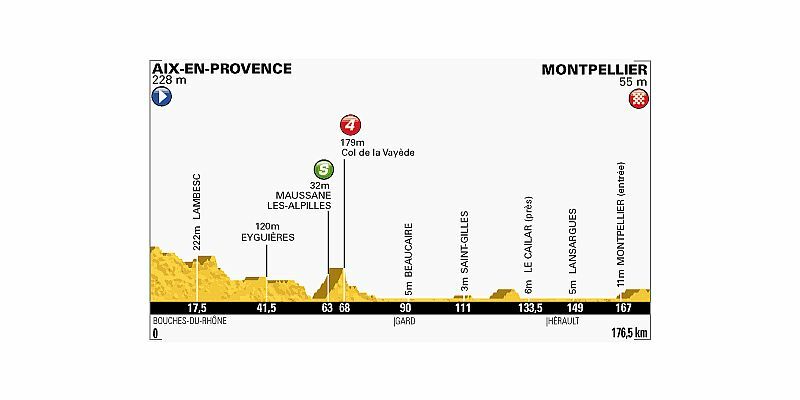 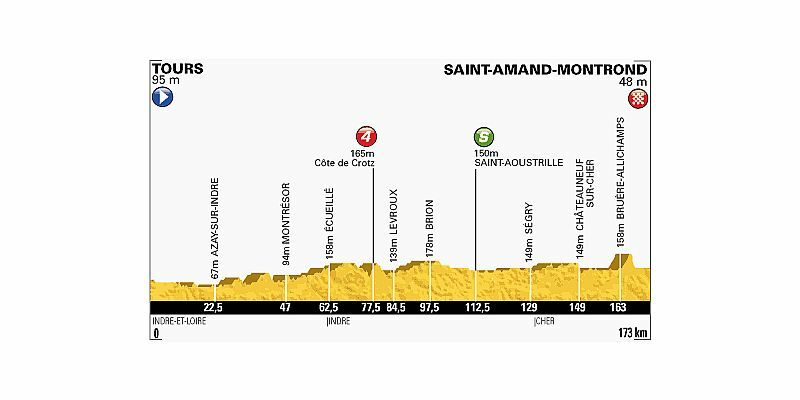 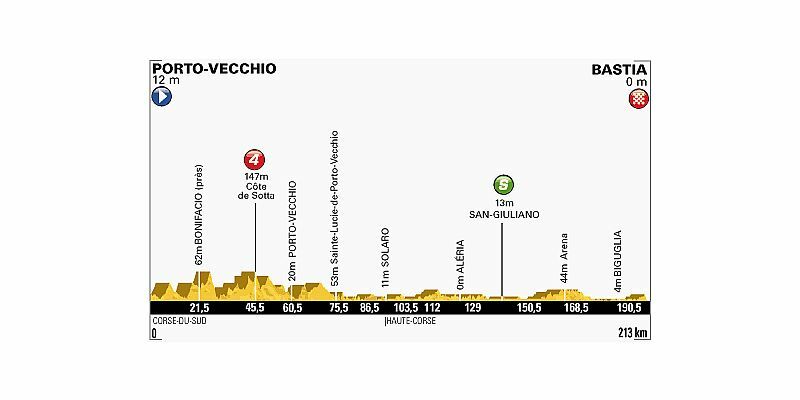 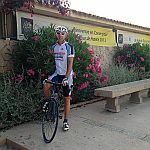 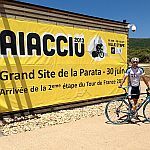 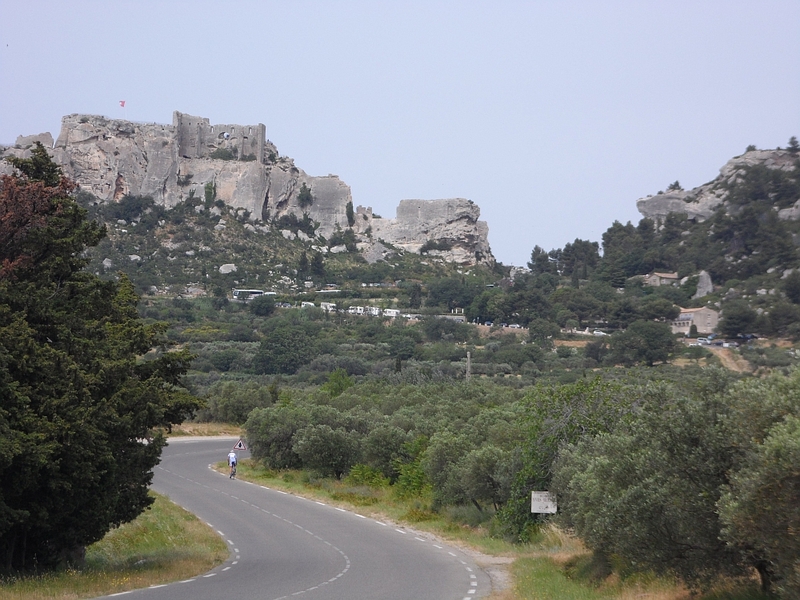 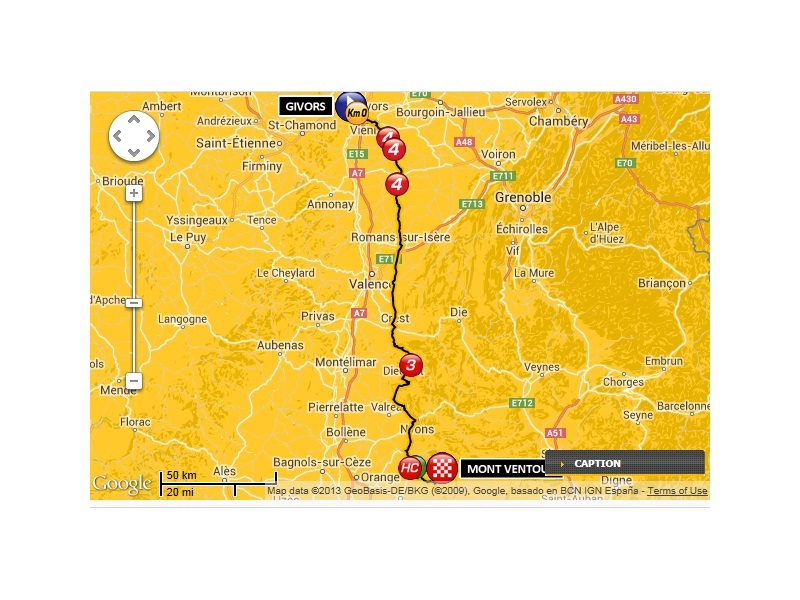 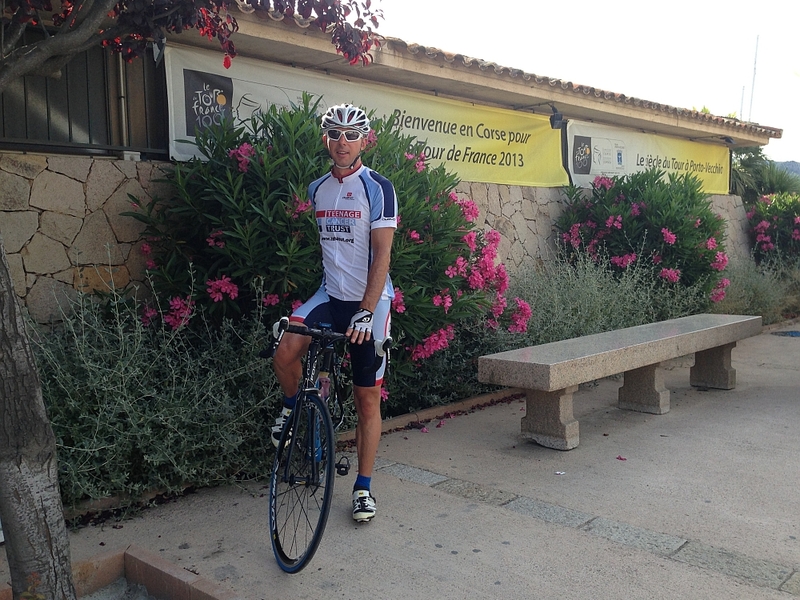 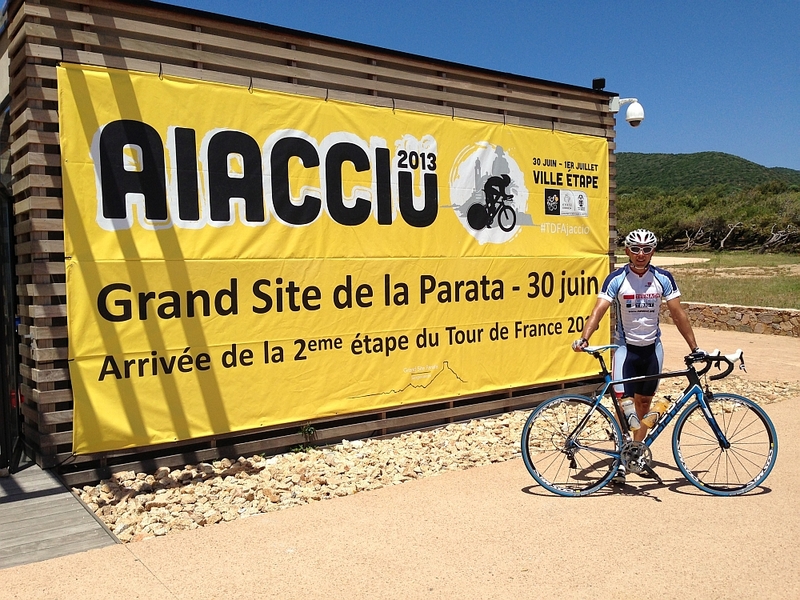 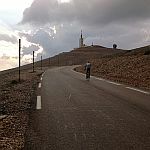 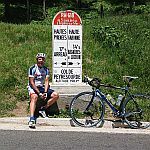 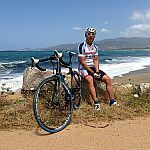 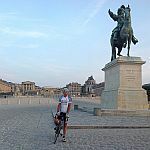 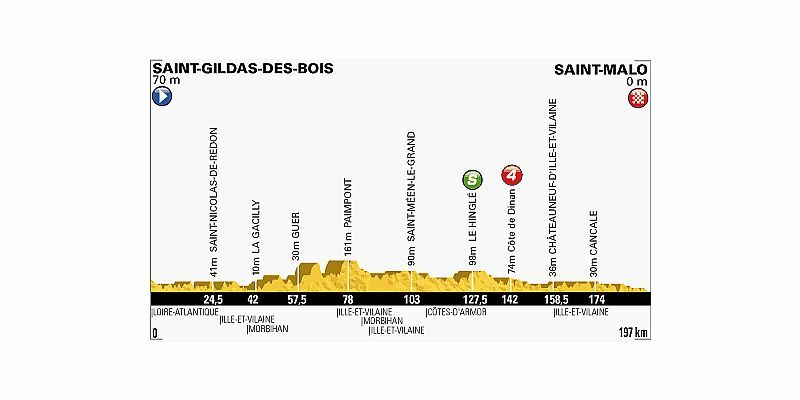 The race will then work its way back down to the south and the “Giant of Provence” where a tough ascent of Mont Ventoux will mark the end of the second week. 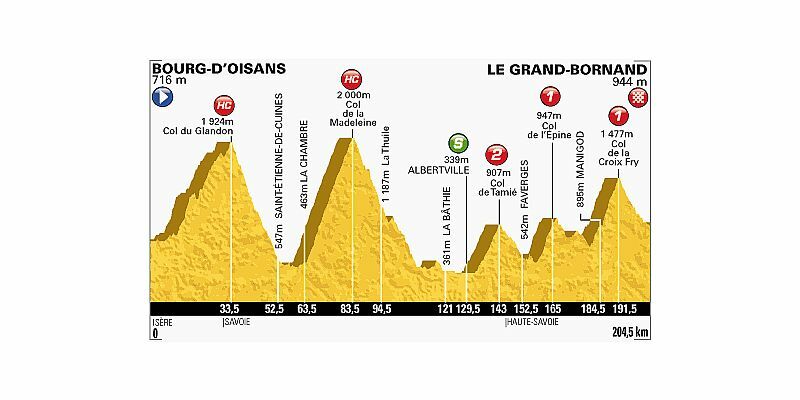 The final week sees the race enter the Alps with no let up for the riders and the relentless climbing continuing right up until the end of stage 20. 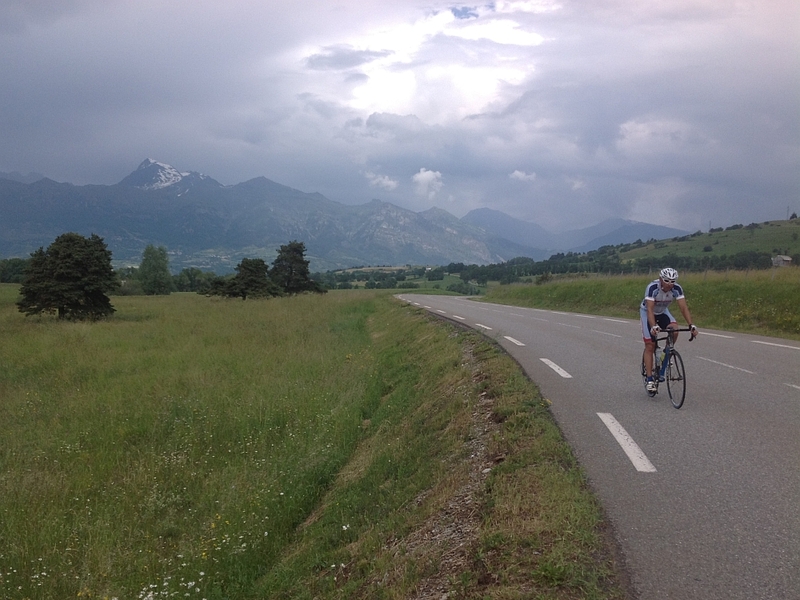 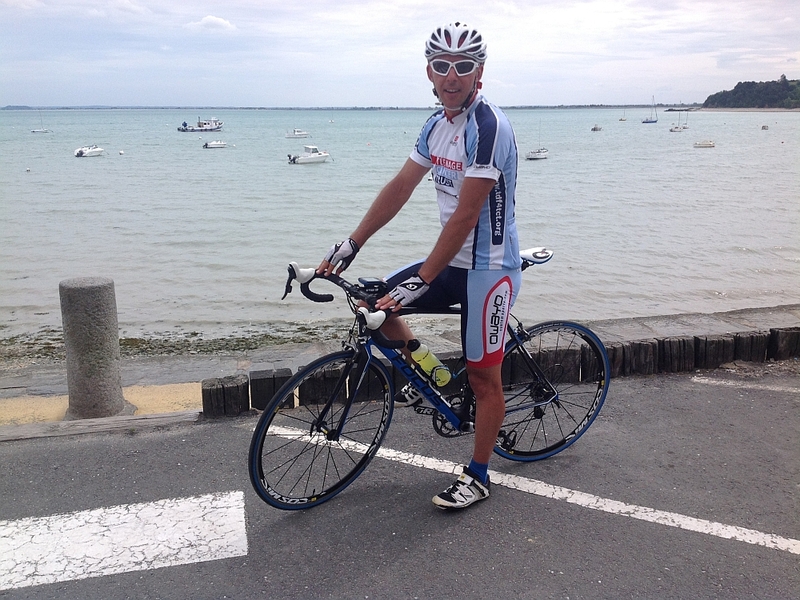 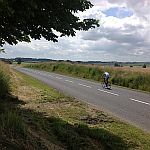 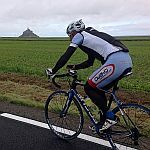 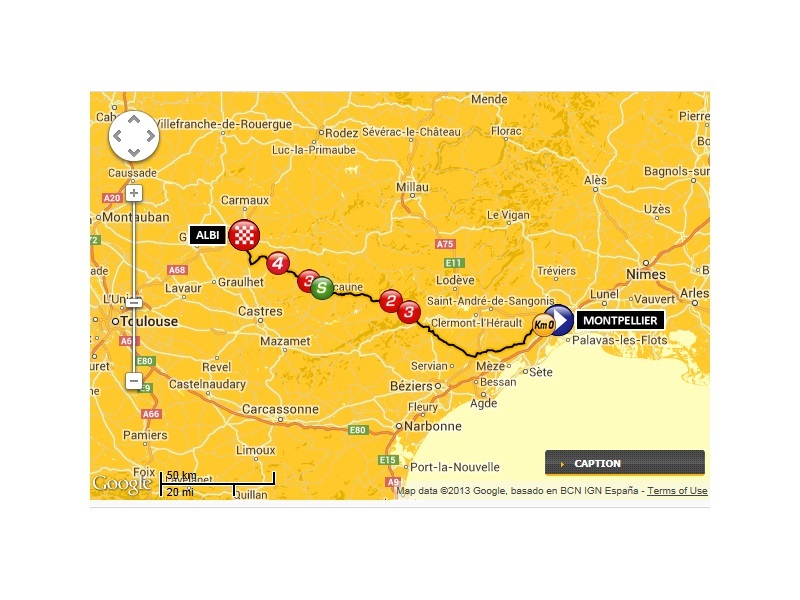 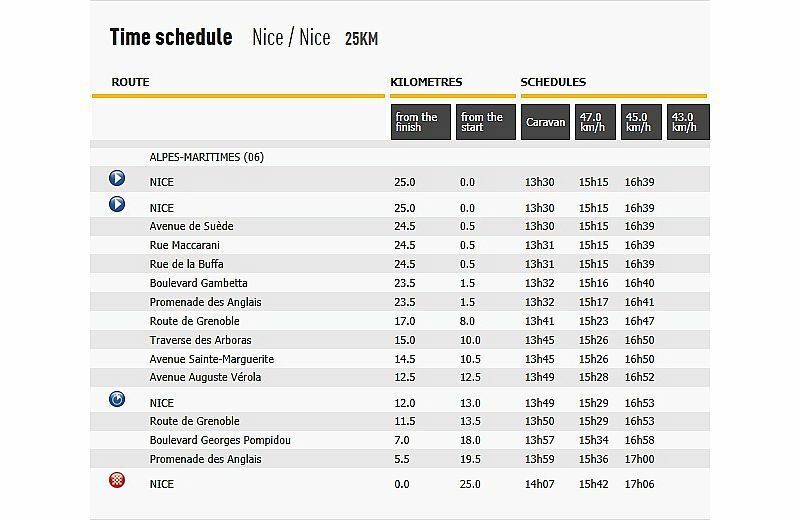 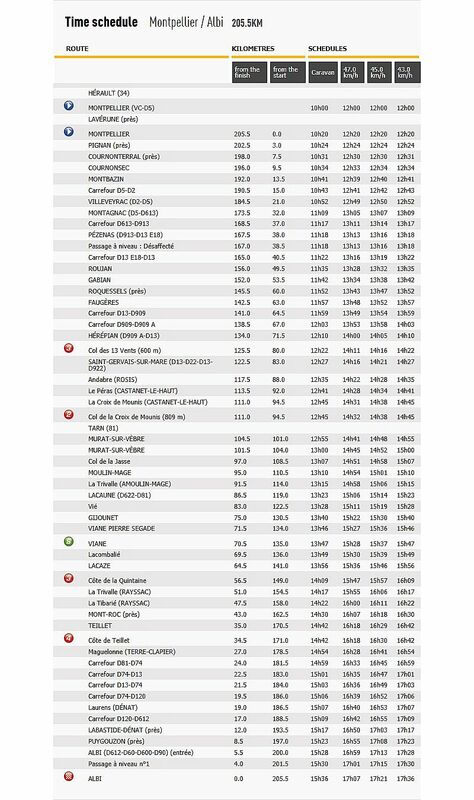 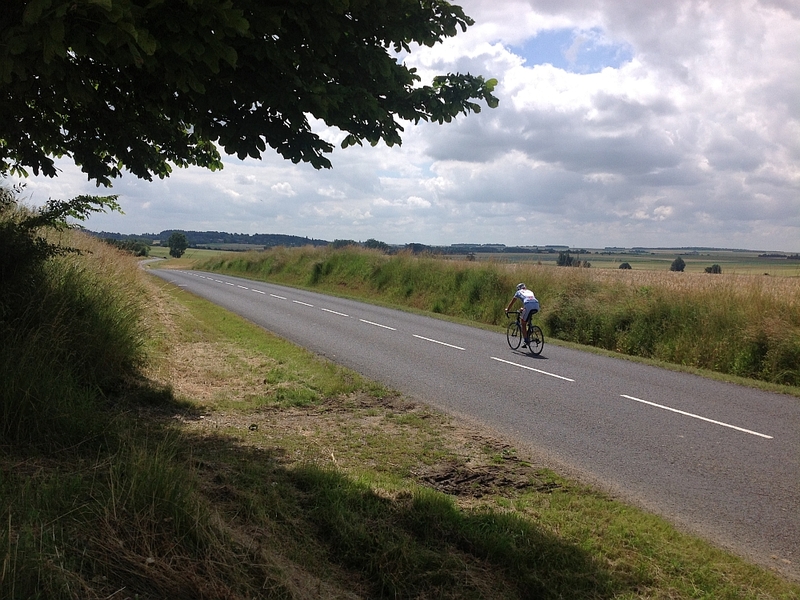 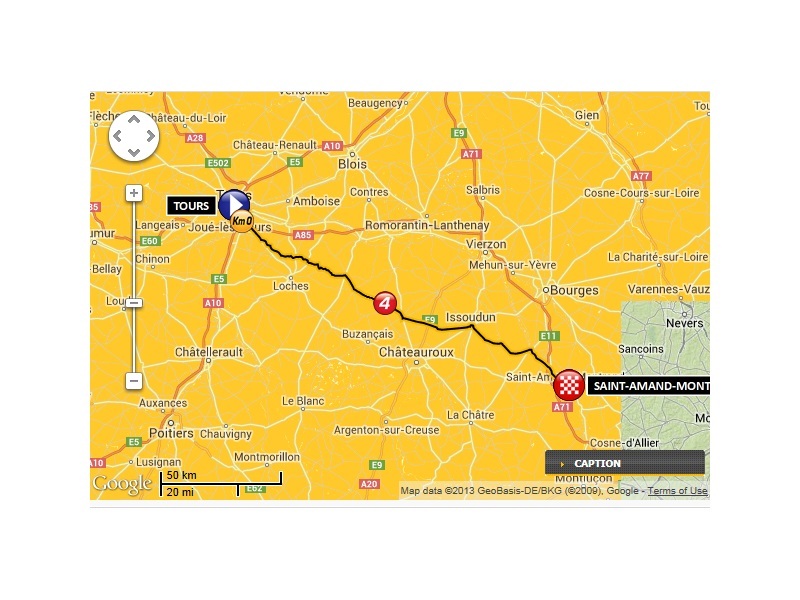 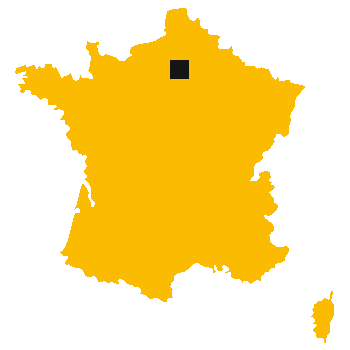 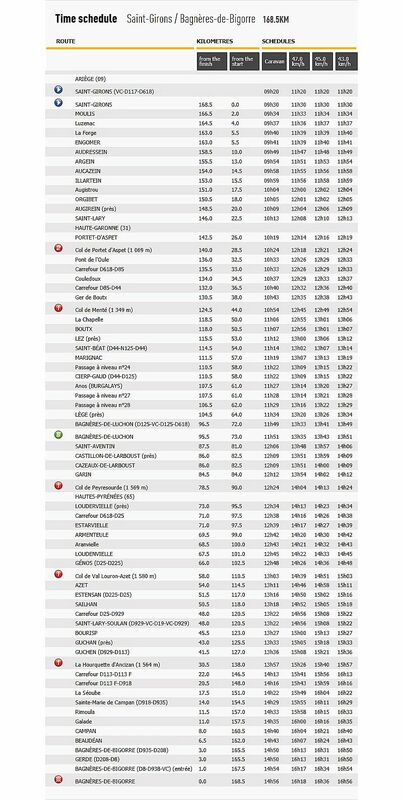 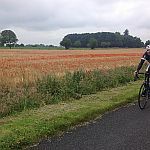 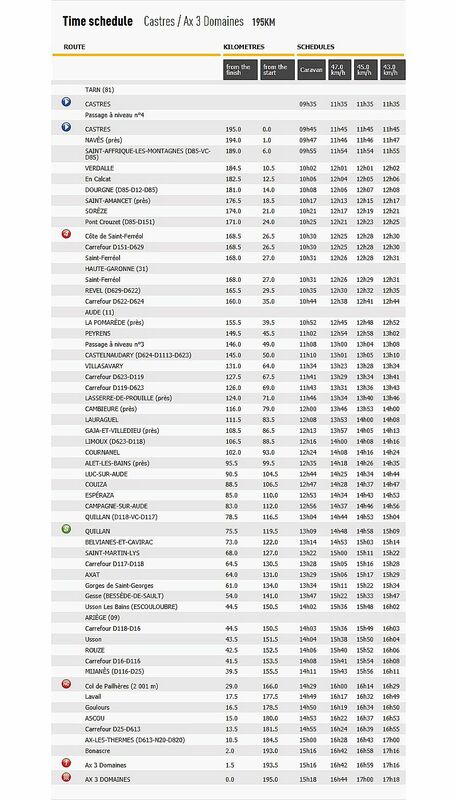 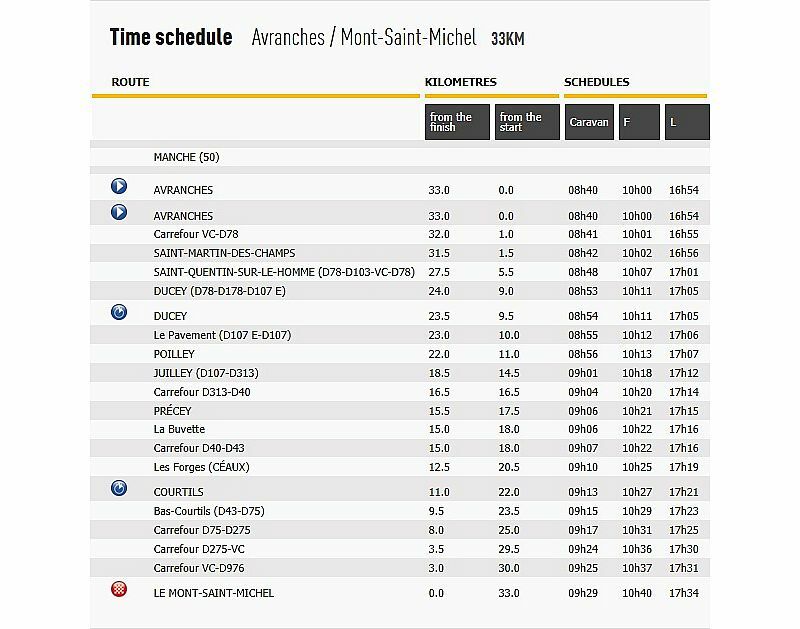 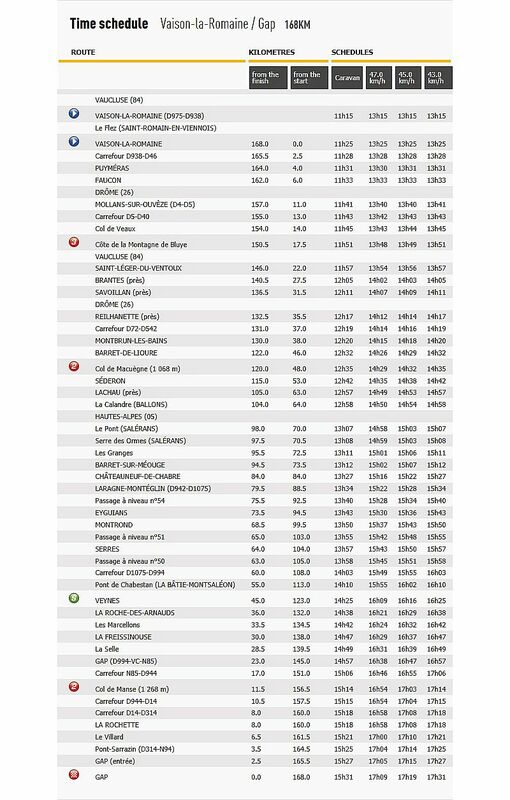 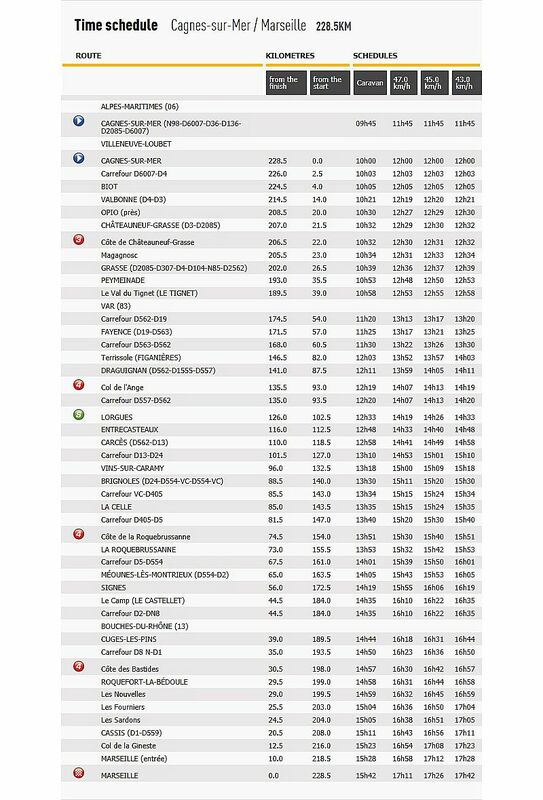 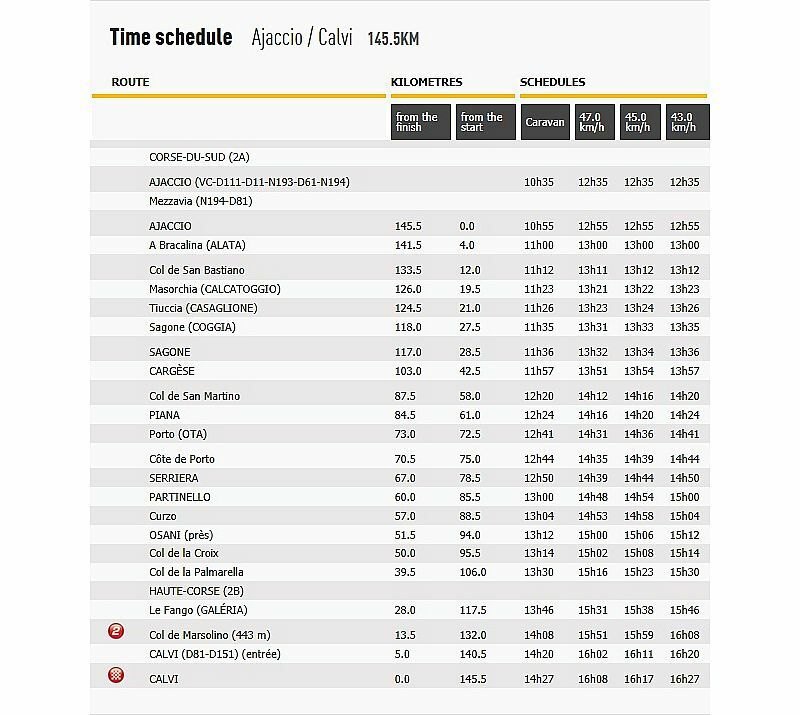 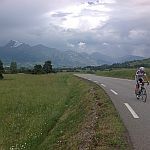 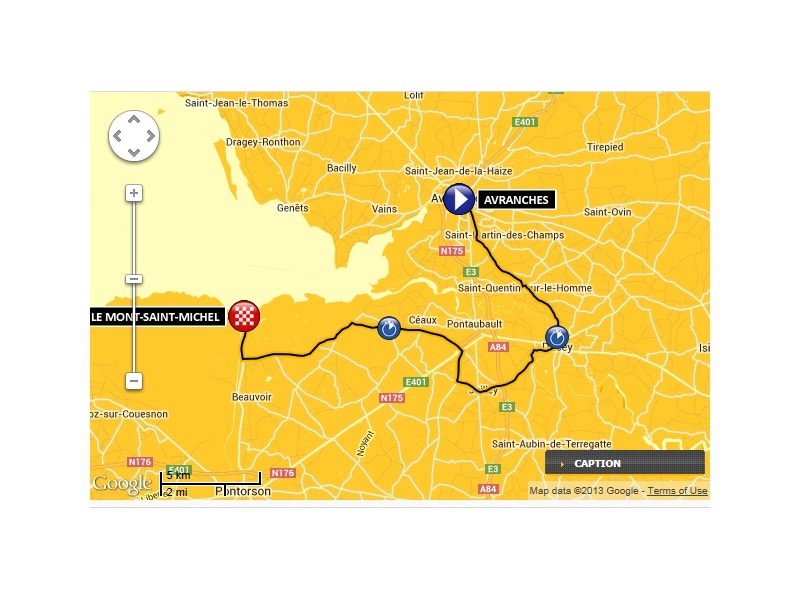 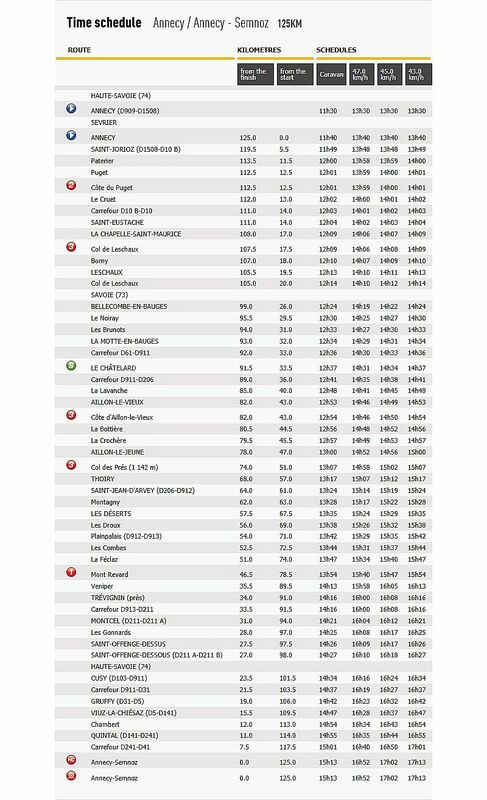 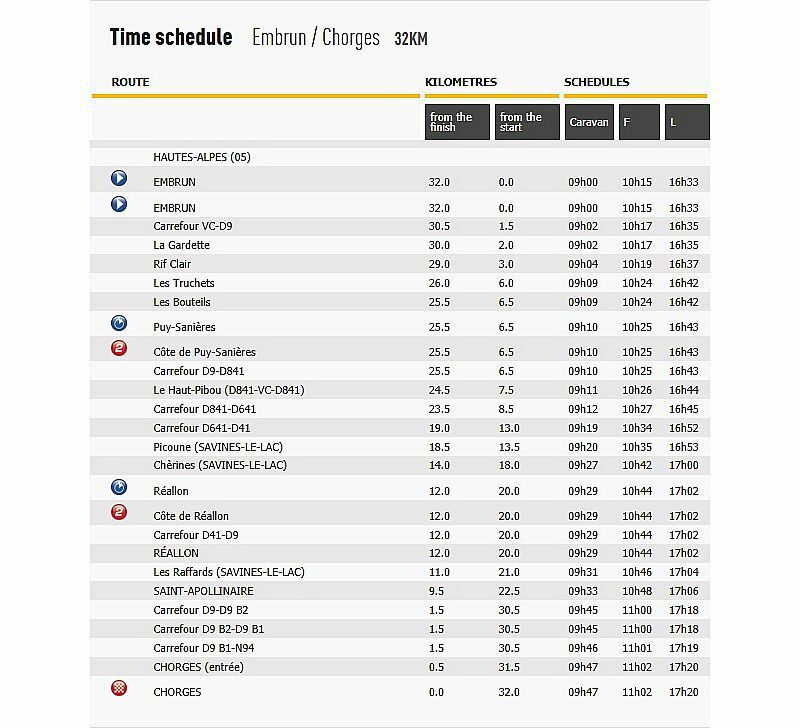 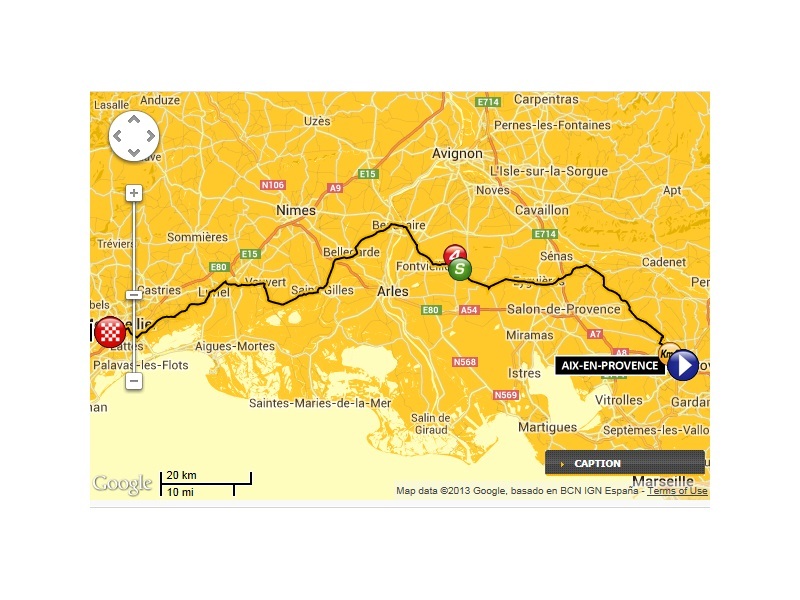 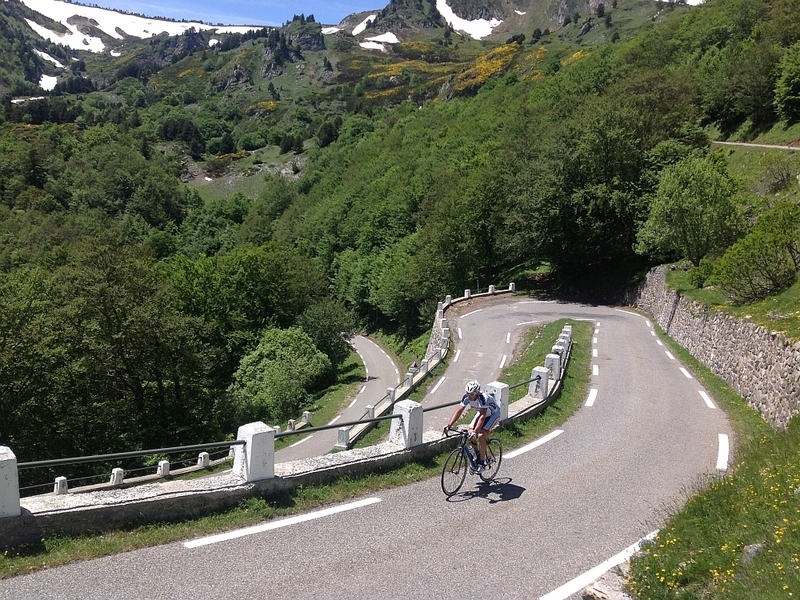 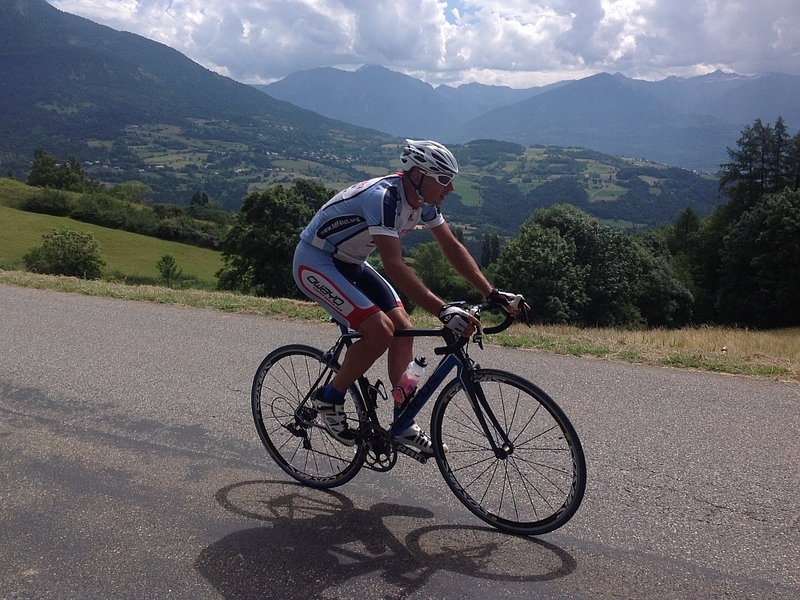 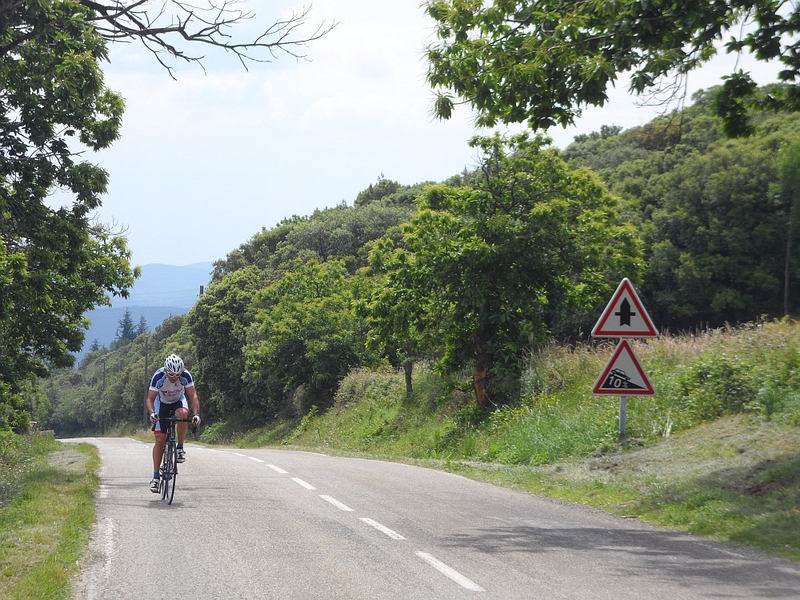 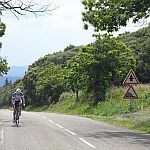 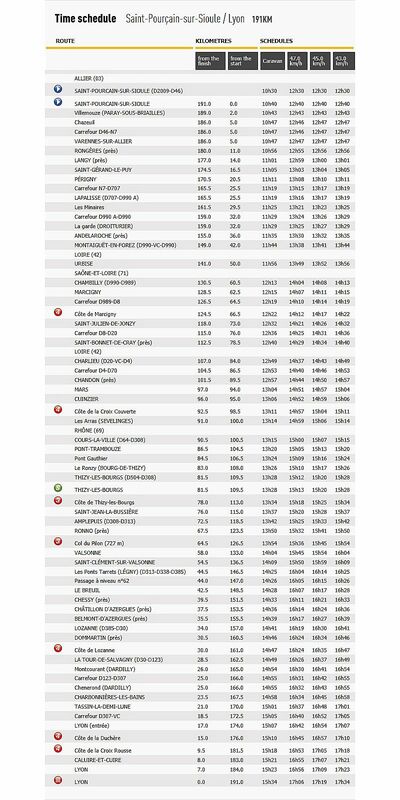 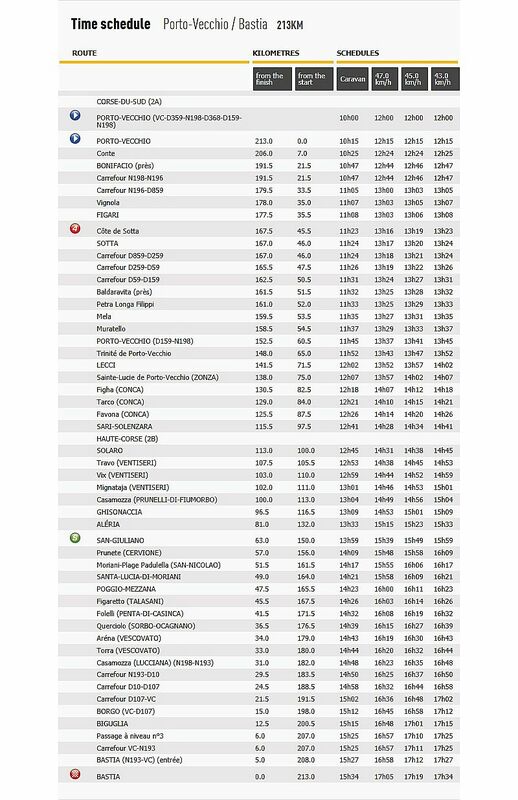 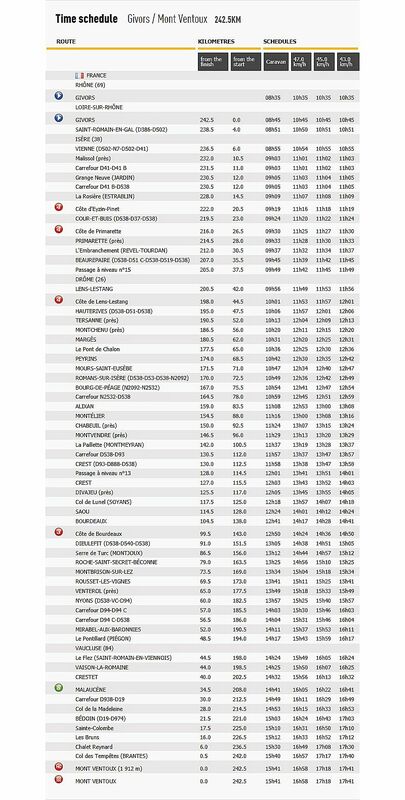 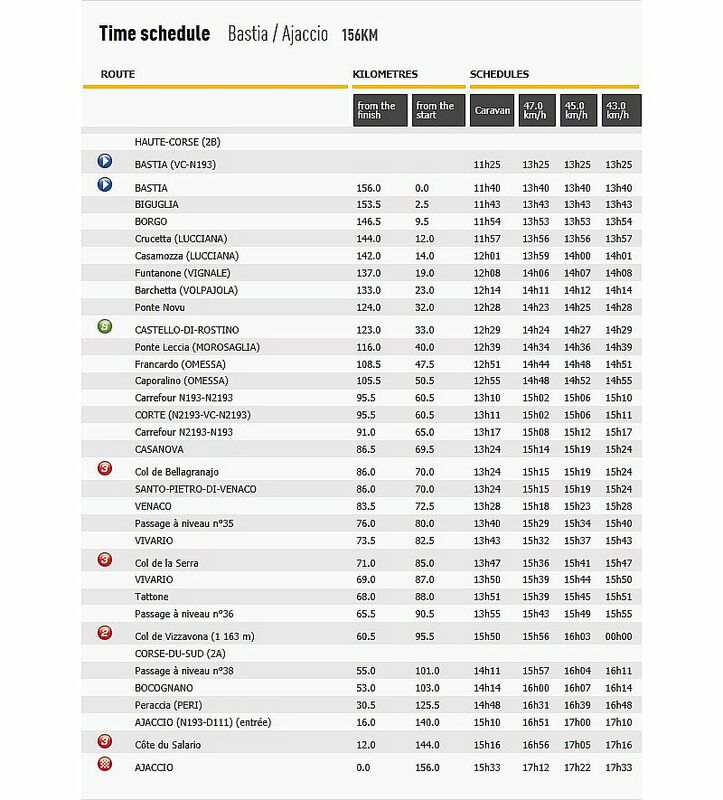 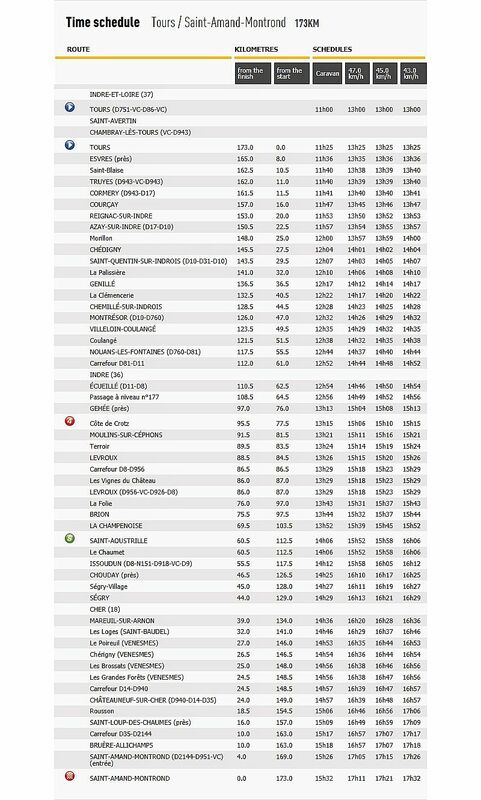 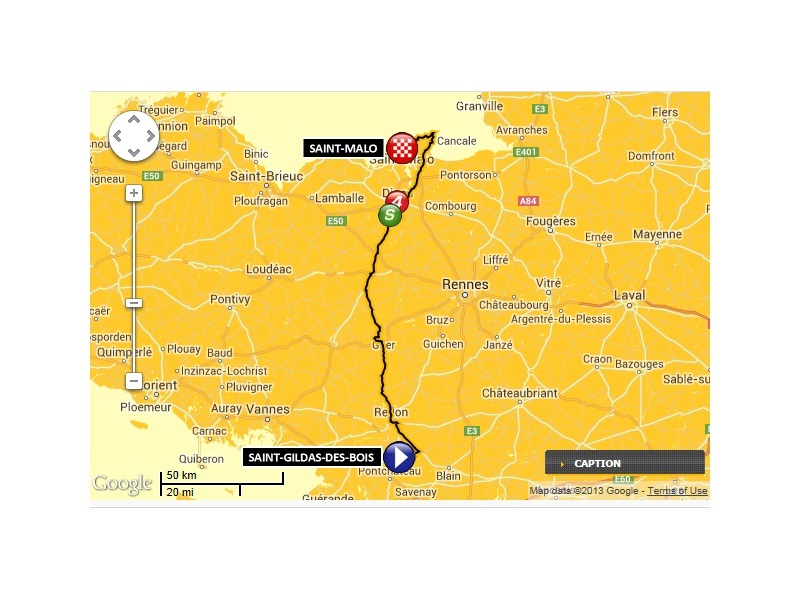 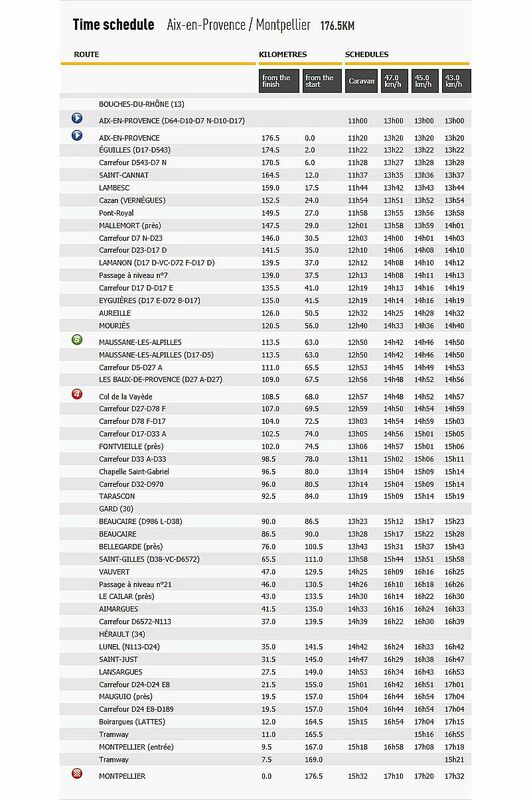 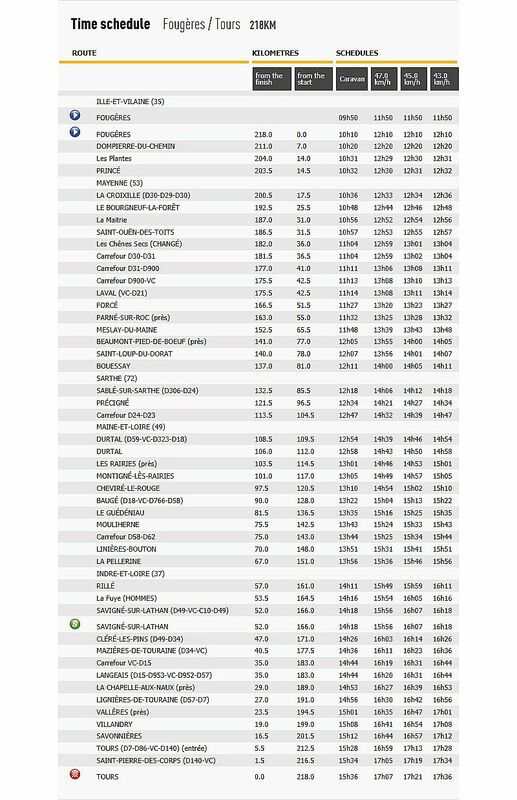 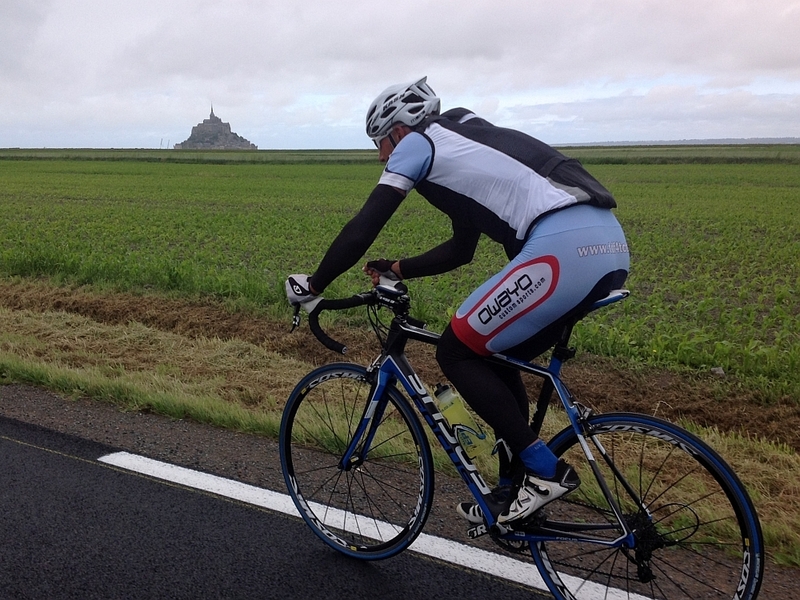 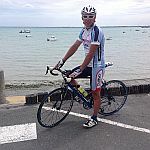 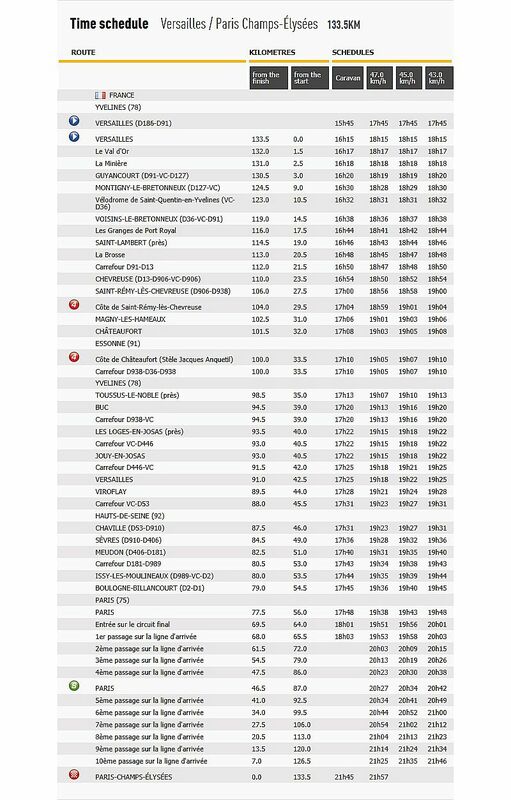 There are three time trials – a 25 km team time trial in Nice on stage 4, a 33 km individual time trial between Avranches and Mont-Saint-Michel on stage 11, and a 32 km individual time trial between Embrun and Chorges on stage 17. 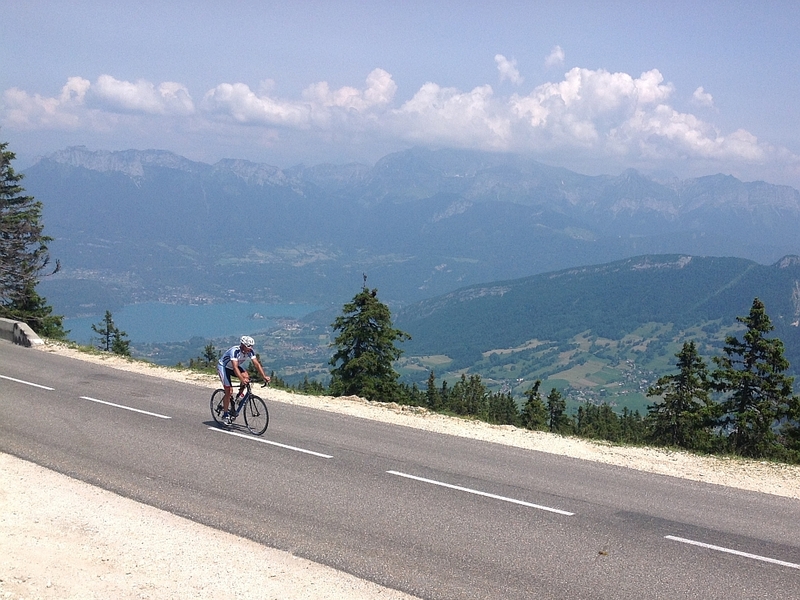 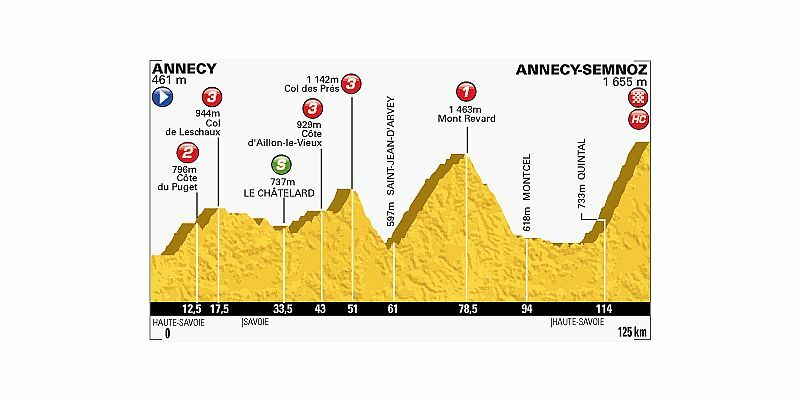 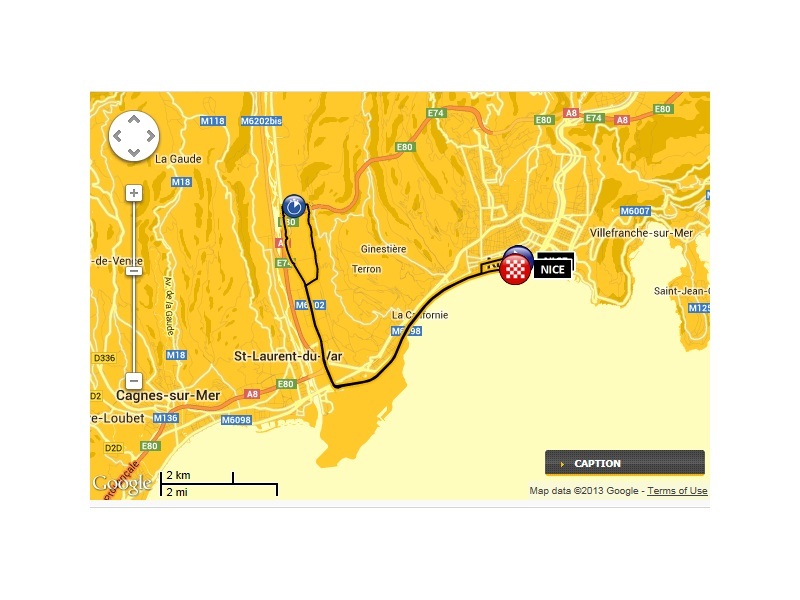 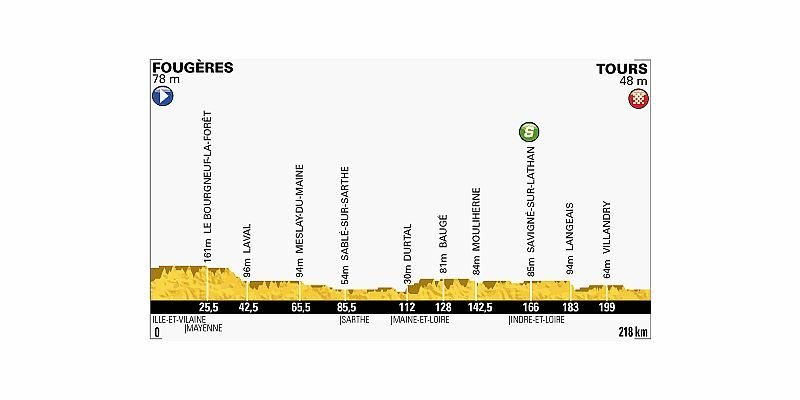 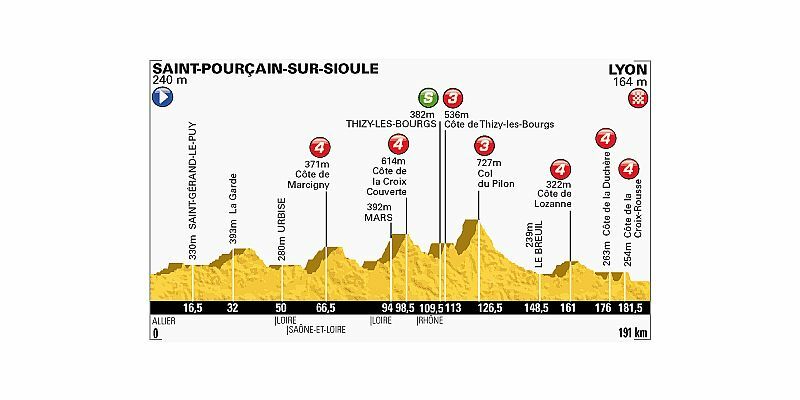 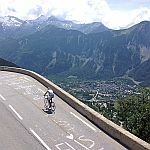 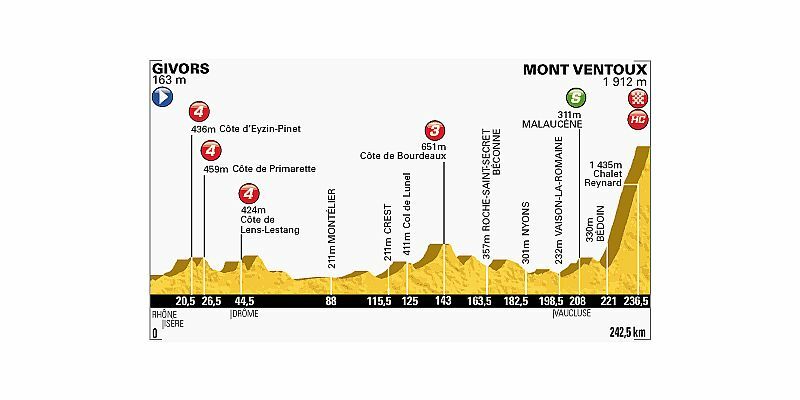 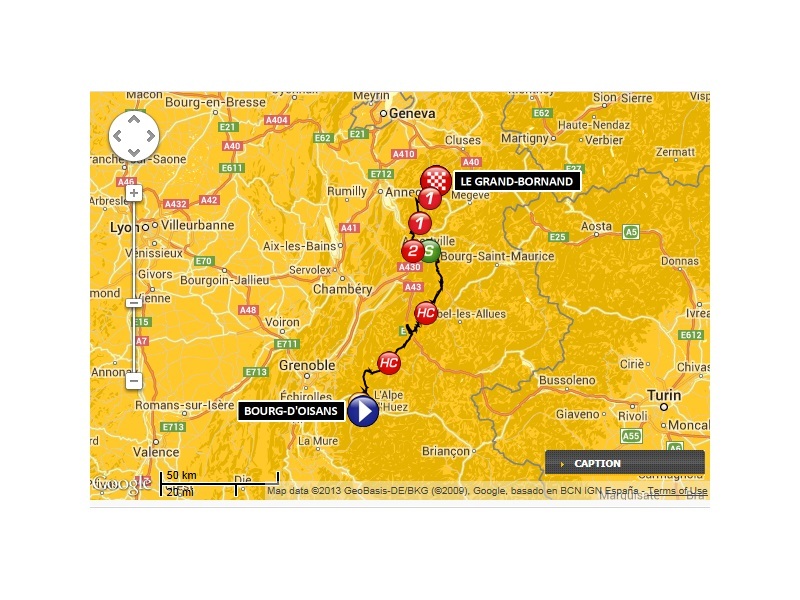 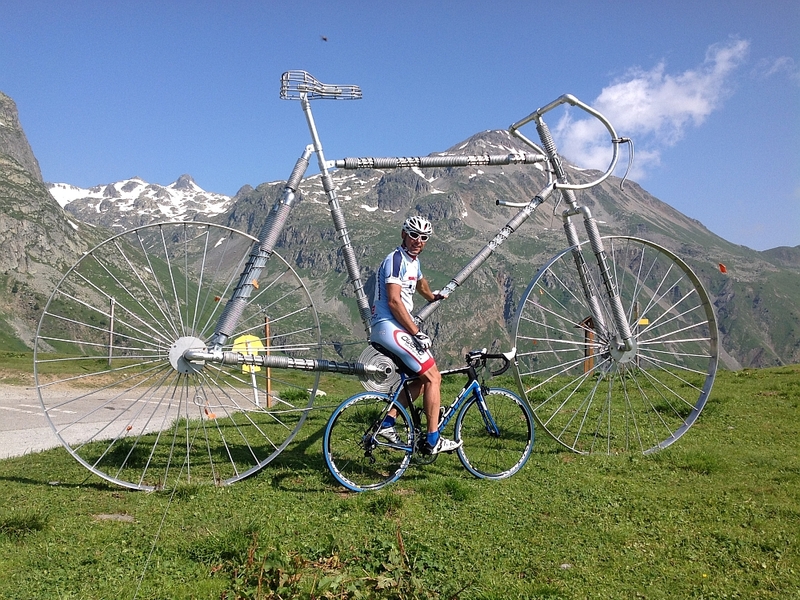 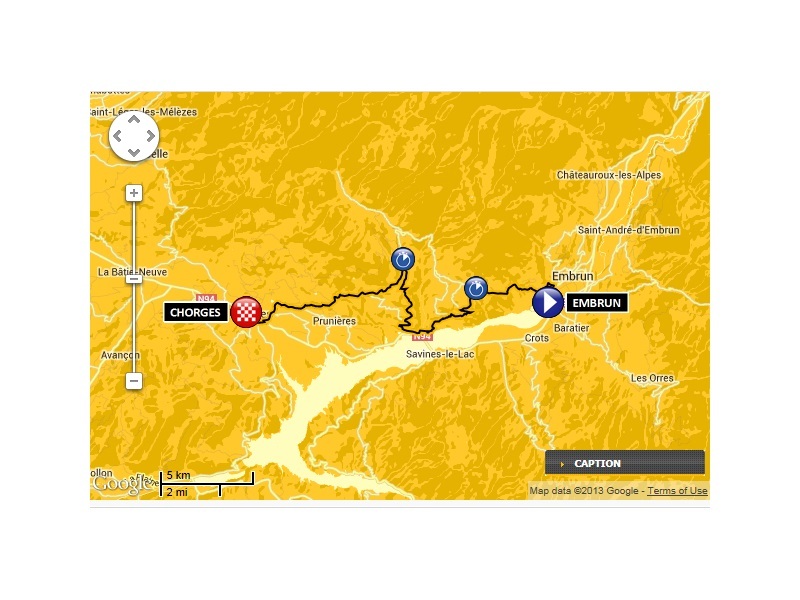 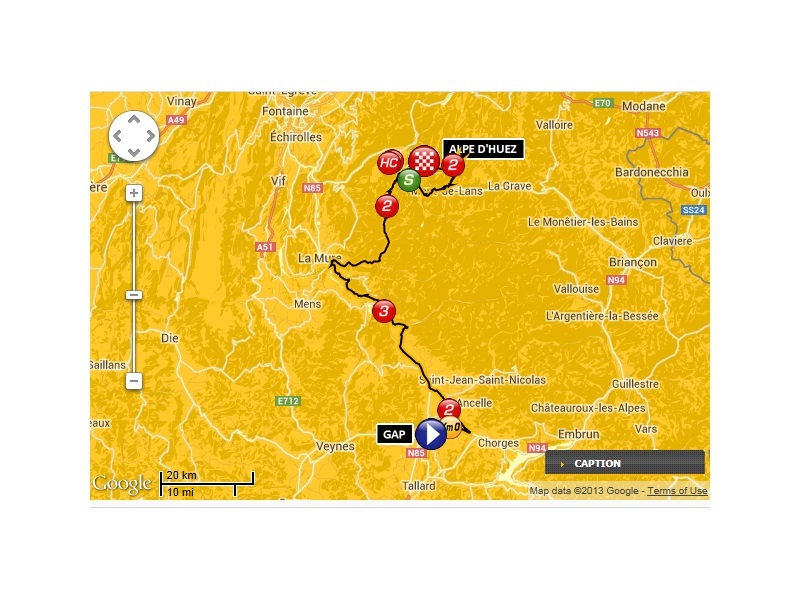 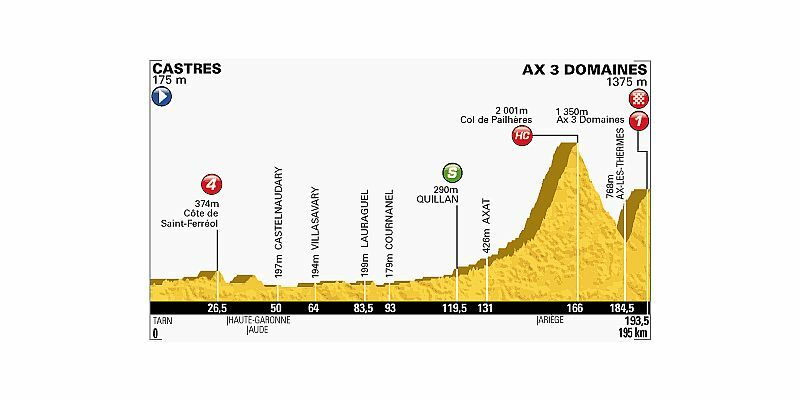 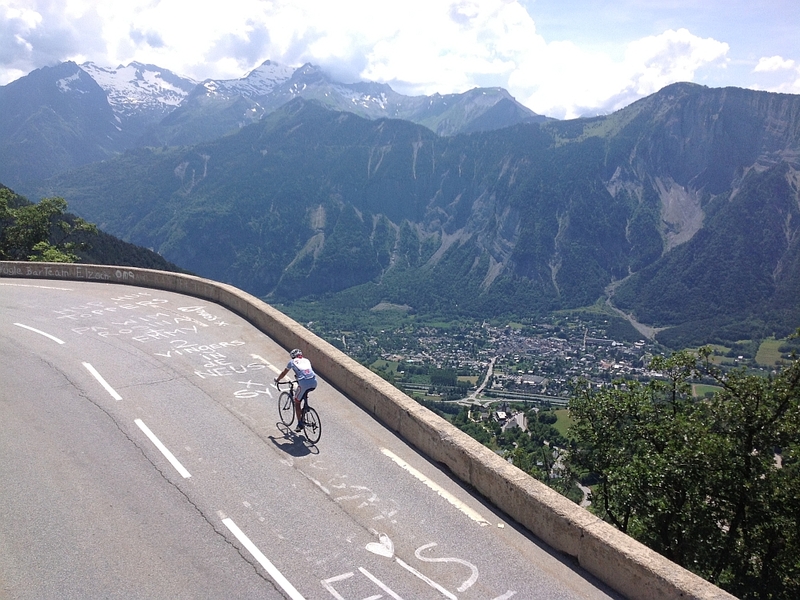 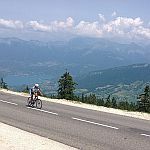 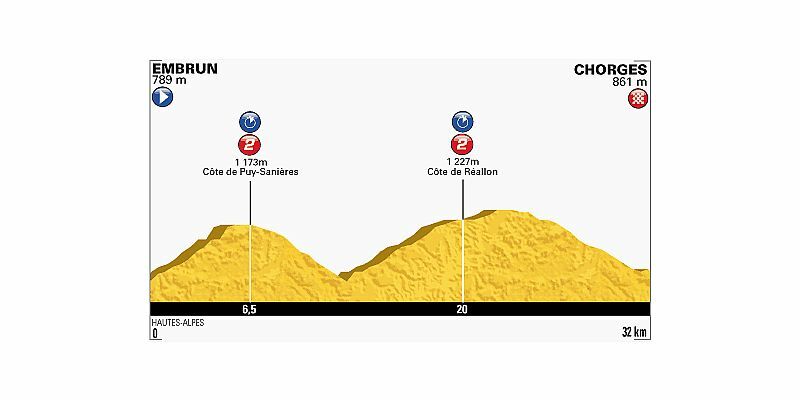 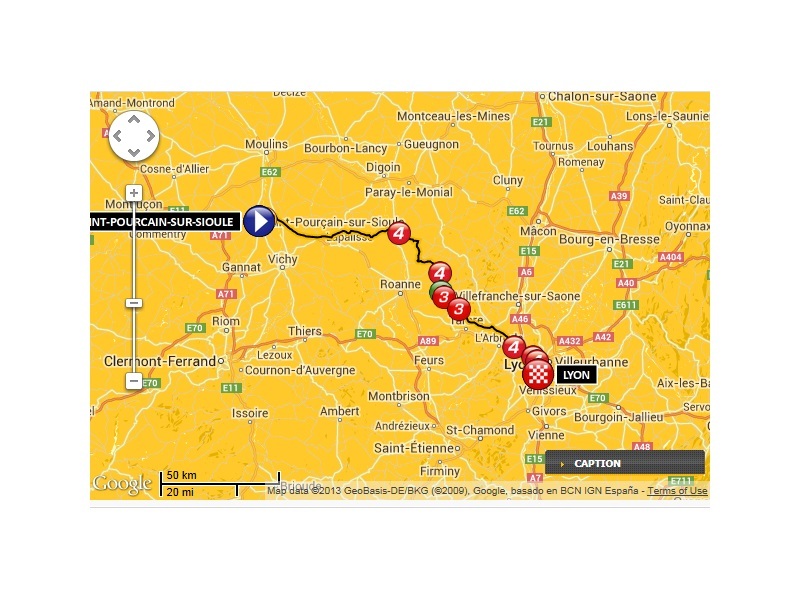 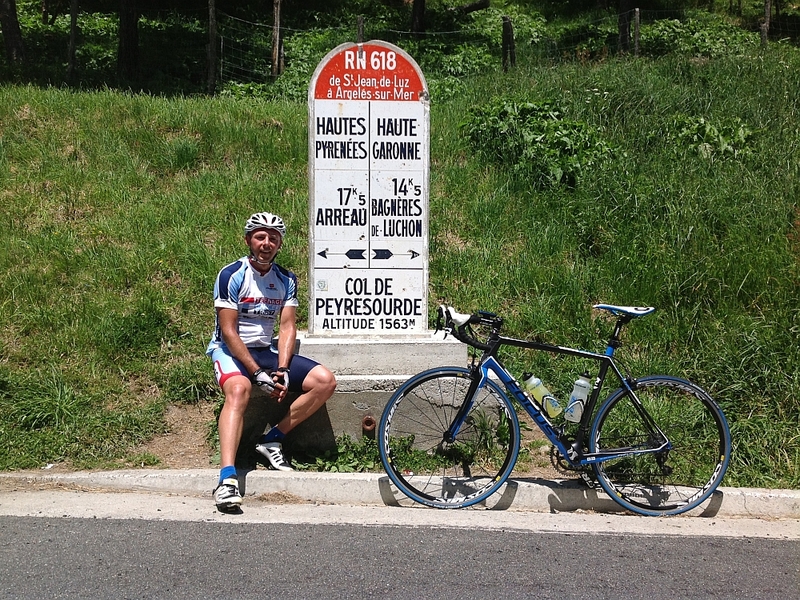 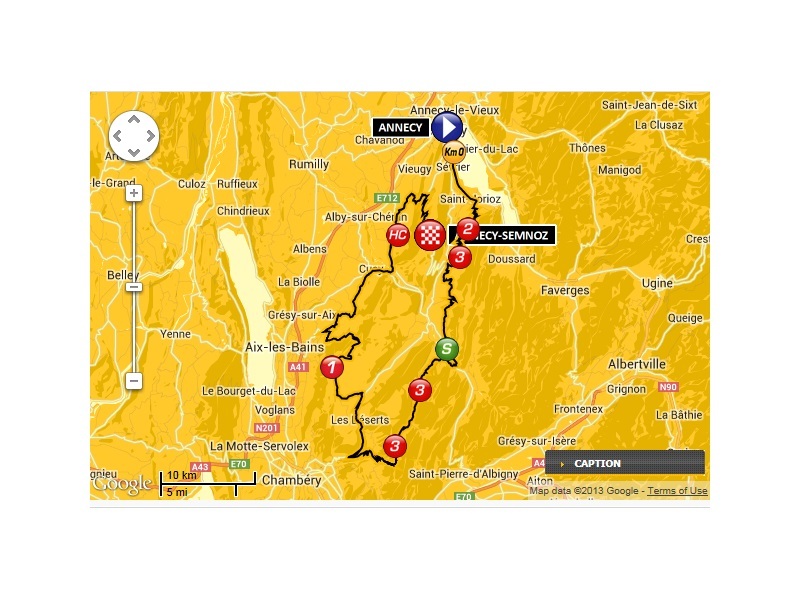 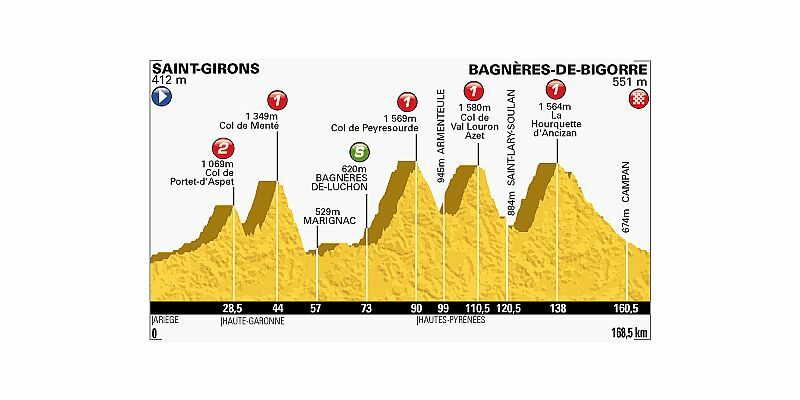 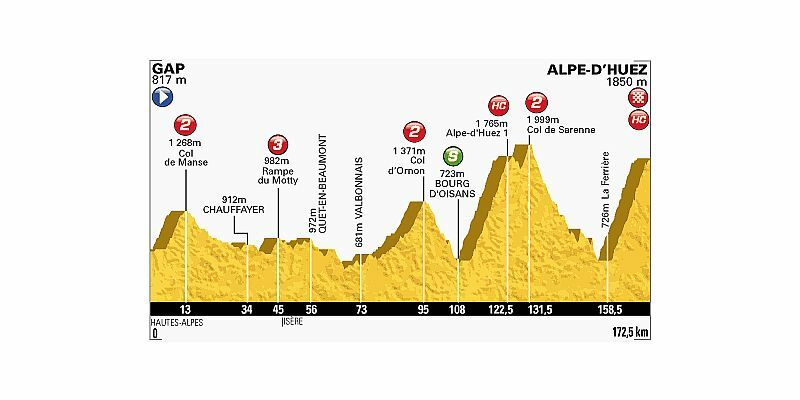 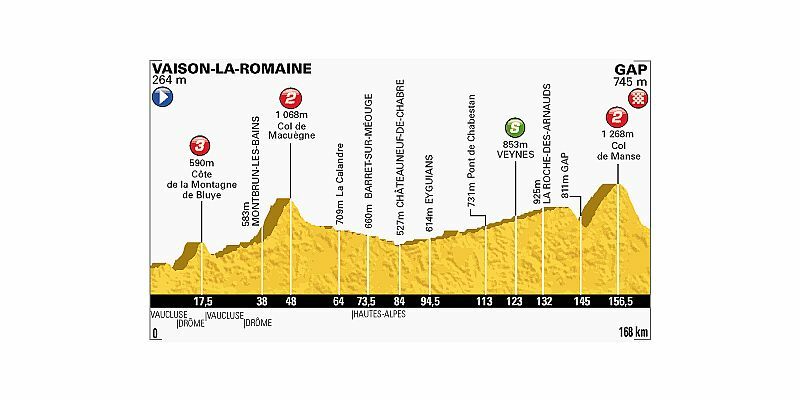 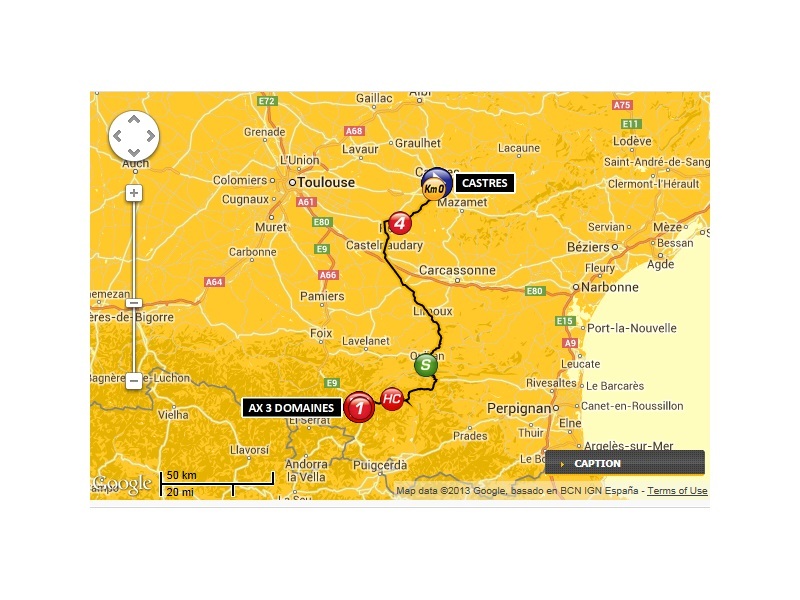 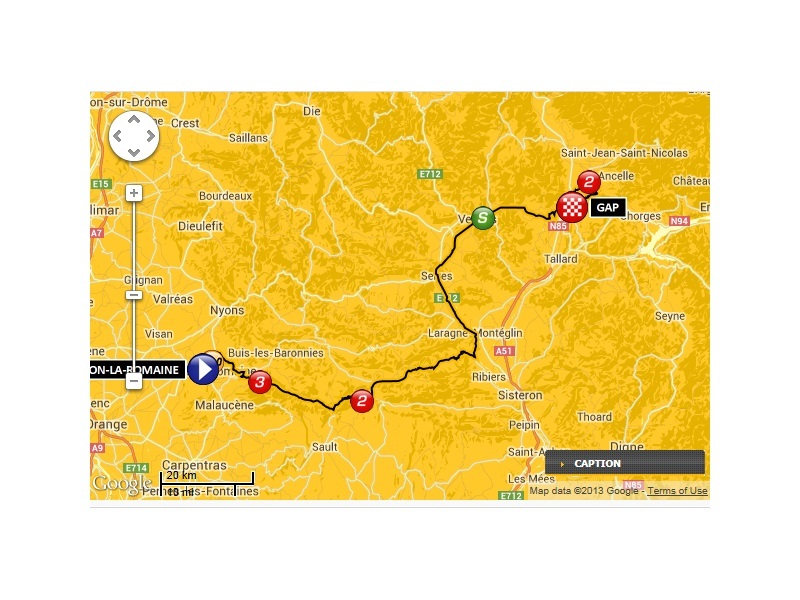 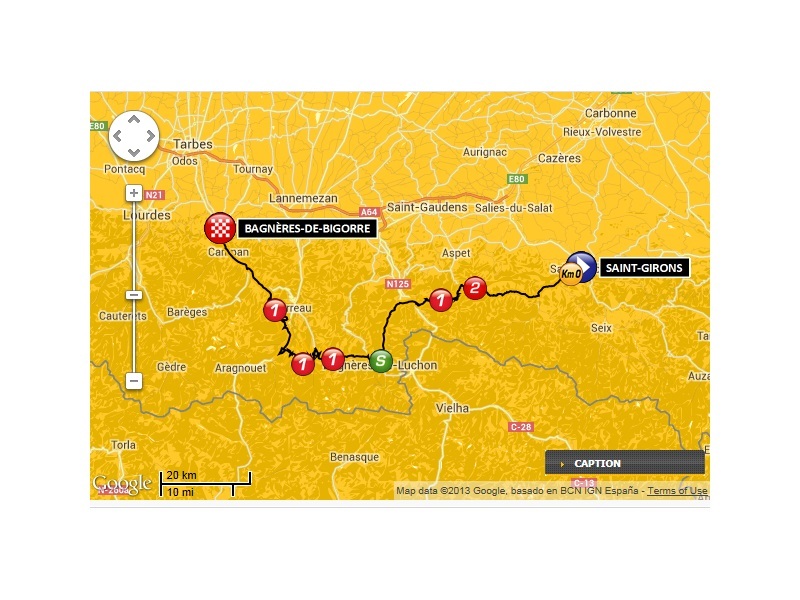 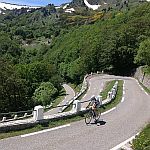 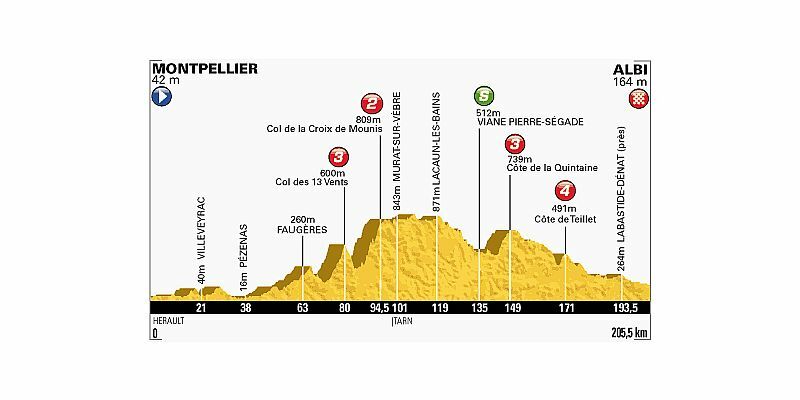 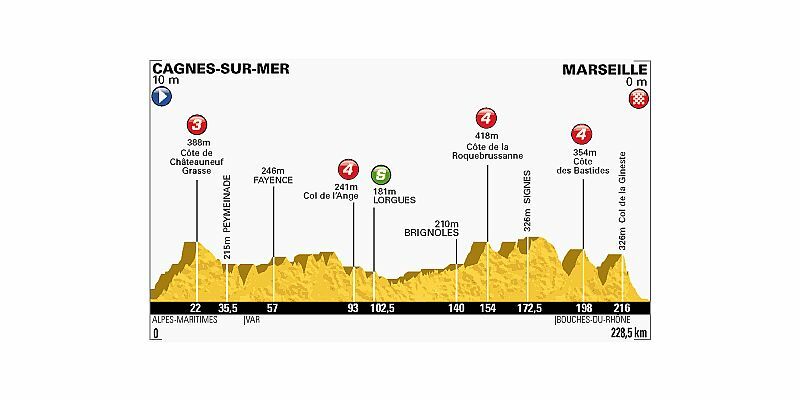 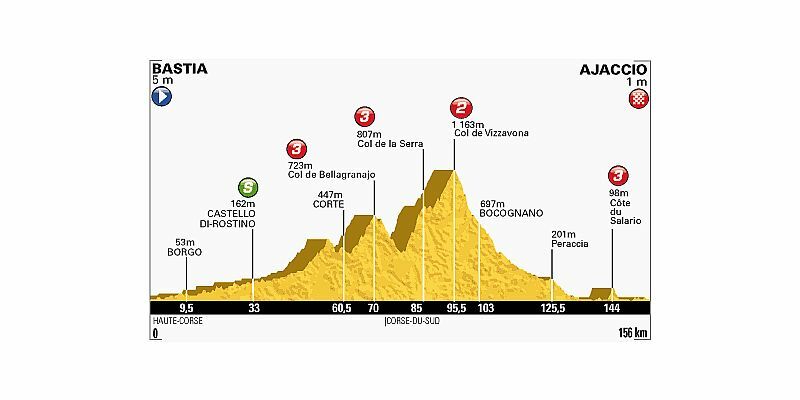 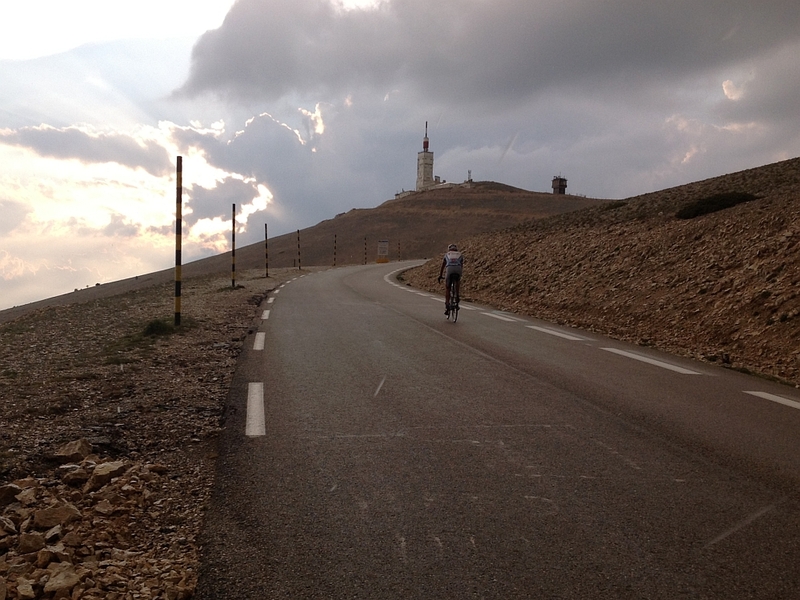 Key mountain stages include stage 15, the 242 km long stage which finishes at the top of Mont Ventoux, and stage 18 which includes an unprecedented double ascent of the iconic Alpe-d’Huez.